How much does the bike weigh. We estimate the weight of this bike is between 10/12 kilograms. Looking to get a 1x not a double, could this be swapped on this for the same cost? 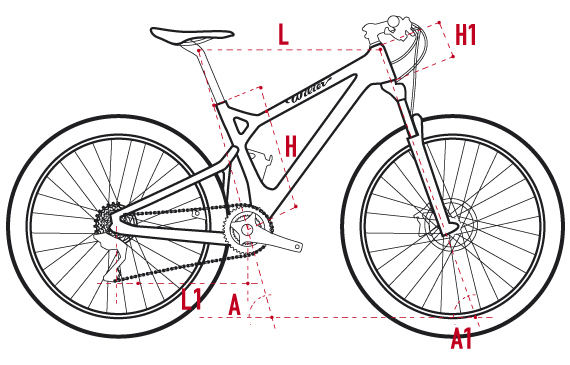 Bikes can only be supplied with the specification as provided by the manufacturer.